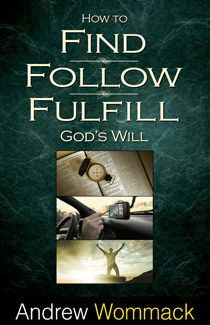 You have a destiny; God isn't hiding His will from you. 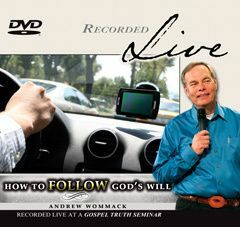 But how can you be sure what it is? 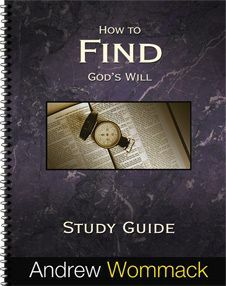 It's simpler than you might think. Read as Andrew shares how. 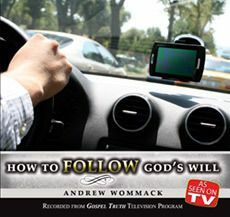 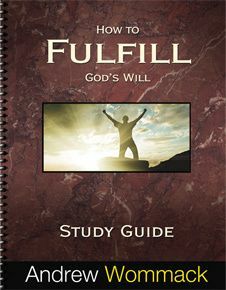 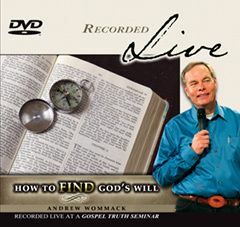 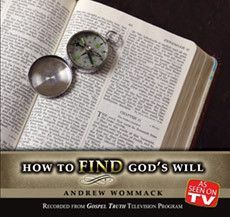 Whether you are teaching a Sunday school class, leading a small group, discipling an individual, or studying Andrew's book How to Find, Follow and Fulfill God's Will on your own, this study guide is designed for you! 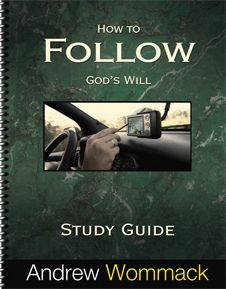 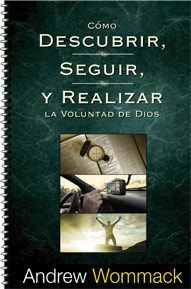 Each study is made up of a Lesson, a Lesson Outline, a Teacher's Guide, Discipleship Questions, an Answer Key, and Scriptures.